Hunter is lost for a solution to his problem. He has bodies missing, a copy cat killer, maybe, and his beloved wife is pregnant with his first son. On top of that all too familiar murders begin happening about the same time a drifter rolls into town. Can Hunter handle the pressure? 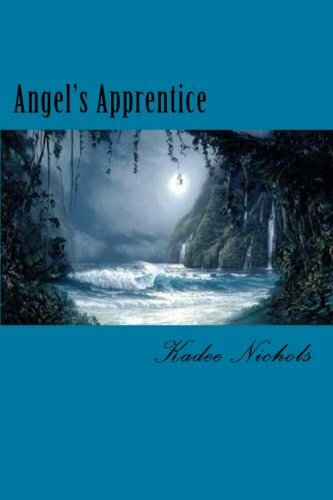 Find out in Angel's Apprentice, book two of the Angel's Trilogy by Kadee Nichols!